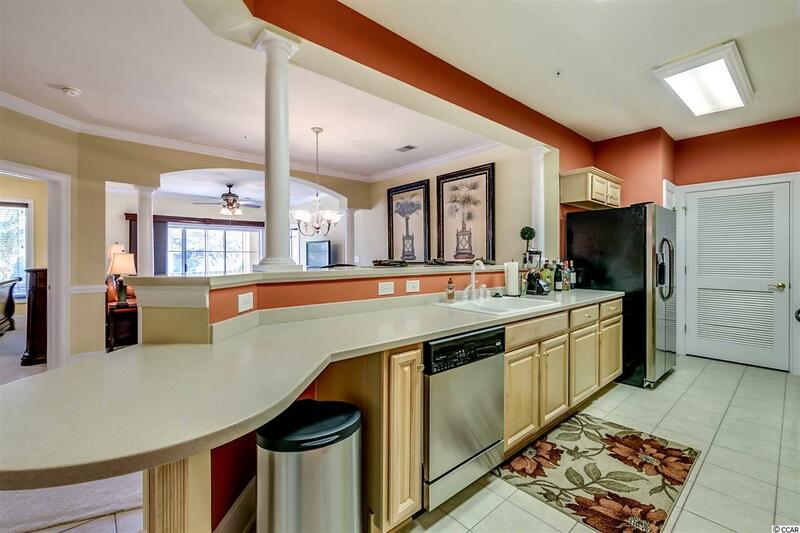 This is a must see direct waterway view located on the ground floor of Edgewater at Barefoot Resort. This 2 bed 2 bath comes fully furnished is ready for immediate use and has everything you need. 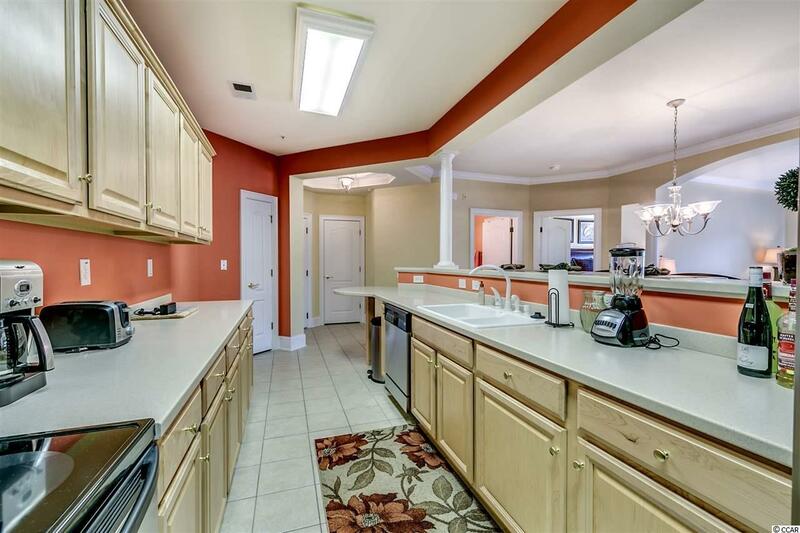 Inside features open floorplan and large bedrooms with carpet and tile. 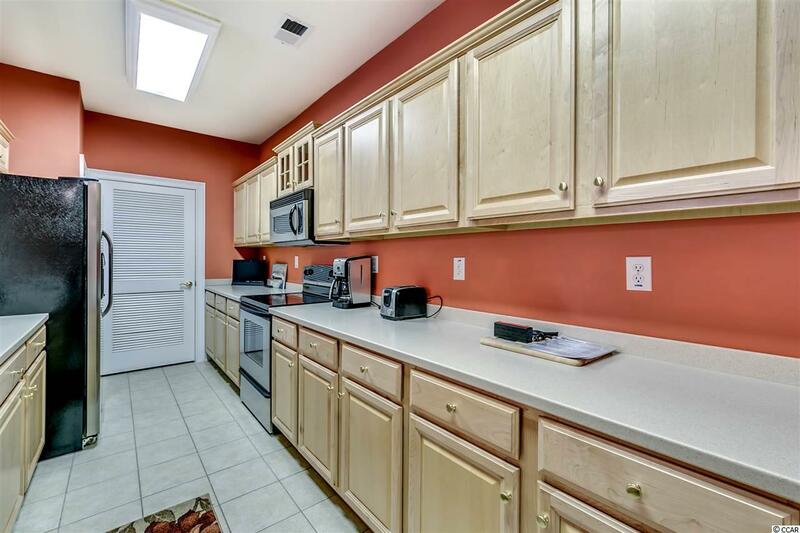 The large galley kitchen has corian counters with stainless steel appliances. Enjoy the view of the boats and wildlife from your own private screen porch. Out the porch door is a beautiful lawn area where you can walk down to the pool & day docks on the waterway. This unit has never been rented and has a transferable golf membership with a six seater golf cart!!! Outside features a private garage with storage for your beach furniture and golf cart. 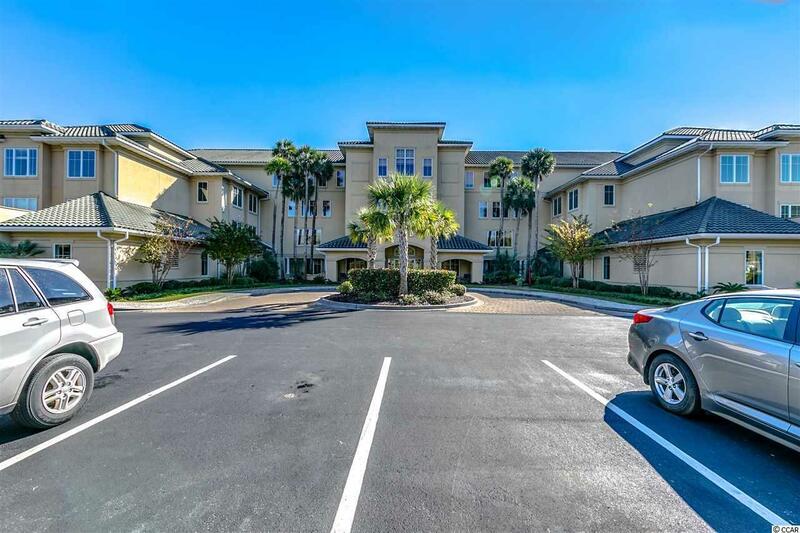 Edgewater is a luxurious gated community in Barefoot that has so much to offer! Day docks, golf memberships, large swimming pools, beach cabana, restaurants and more!